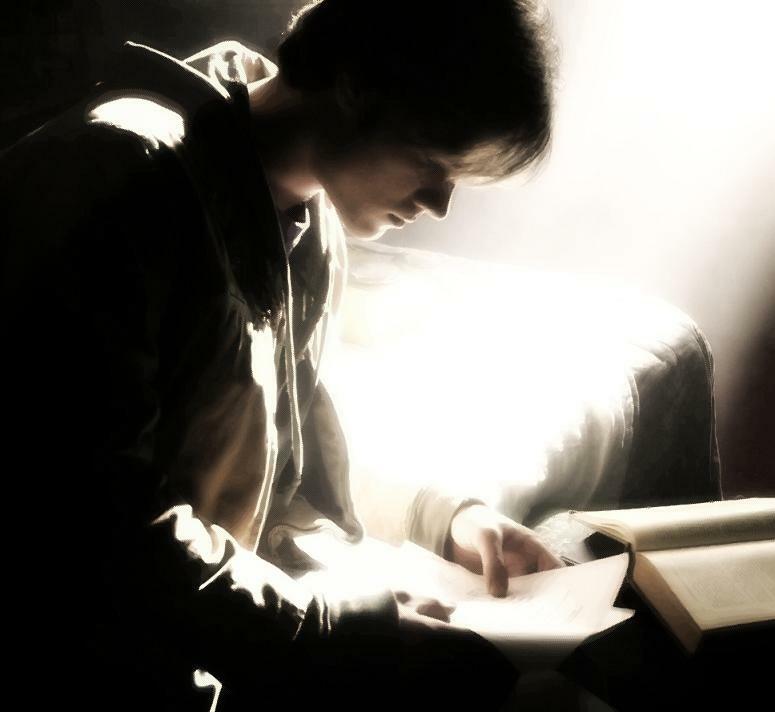 ~Sammy~. . HD Wallpaper and background images in the স্যাম উইঞ্চেস্টার club tagged: sam winchester supernatural jared padalecki. This স্যাম উইঞ্চেস্টার photo might contain সাইন, পোস্টার, টেক্সট, চকবোর্ড, neonate, newborn, newborn infant, and newborn baby.